Experience should be your number one decision making factor. ALL of our men have many years of experience in all aspects of plumbing, heating, mechanical piping, and underground services. We’re finishing up our new state-of-the-art showroom which is located at 486 Elm Street in Biddeford, Maine. Our complete line of services includes plumbing, heating, air conditioning, geothermal, mechanical piping, heat exchangers, solar heating, thermal imaging, and fuel delivery. 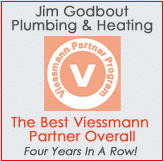 Jim Godbout Plumbing & Heating, Inc. is THE solution for all of your plumbing and heating needs throughout Southern Maine. 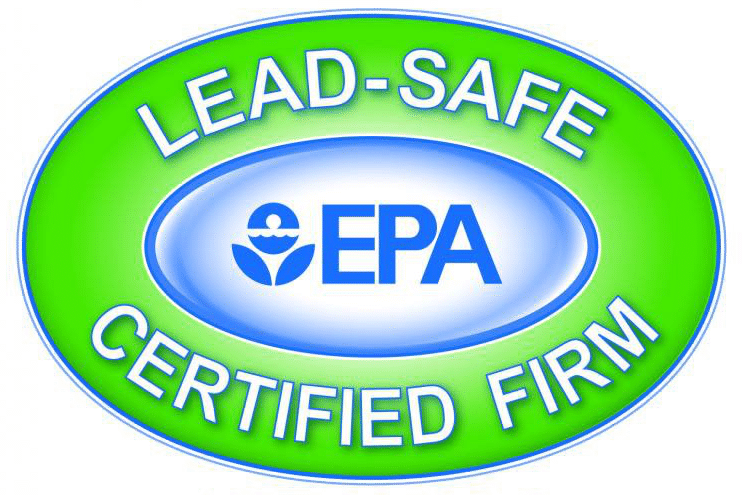 We are a very diversified company offering the best in comfort and efficiency using Geothermal systems by Water Furnace, Solar Thermal Systems by Viessmann, HVAC systems by American Standard and Fujitsu systems. We provide services for the coastline of Maine from York to Freeport. Including Biddeford, Saco, Kennebunk, Kennebunkport, Portland, South Portland and everywhere in between. From ideas on weatherization to building a waterpark or just repairing a faucet – we do it all! For dependable repair services during regular business hours please call our office. We can estimate and design any type of plumbing, heating or cooling system to fit your needs. Please fill out our online form to start the process by clicking the link below. Efficiency Maine offers rebates of $500 to $750 for qualifying heat pumps. Click to learn more about this technology and to obtain the rebate claim form. What are they and how can they benefit your home or business? From new home installations to water park pumping systems, our team takes great pride in the work they do. Two Viessmann boilers with hot water tanks stacked on top of each other at the YMCA in Biddeford, Maine. Jim and his crew Installed a new high efficiency heating system in our house and did a wonderful job. 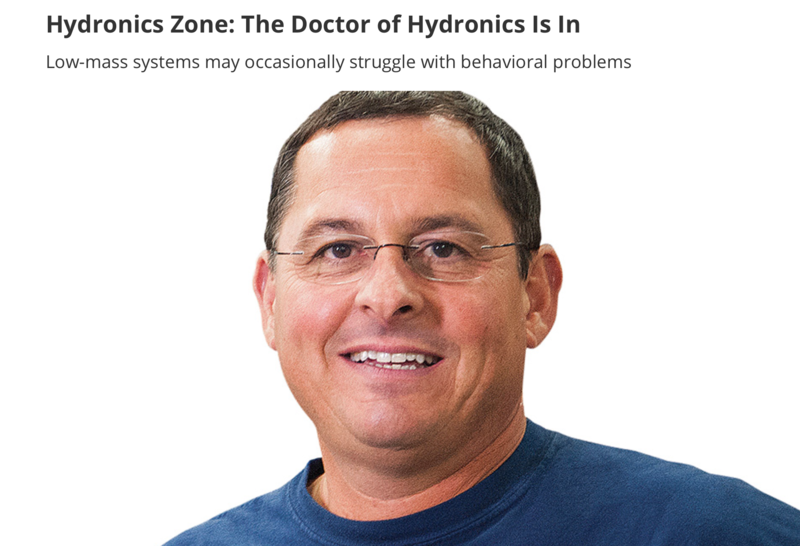 He and his crew consummate professionals when it comes to hydronic heating systems. They were a pleasure to deal with. Did an amazing job plumbing my 130 year old apartment building to bring it to code! Jim has done multiple jobs at our home, and I will never use anyone else. Really thankful for him. 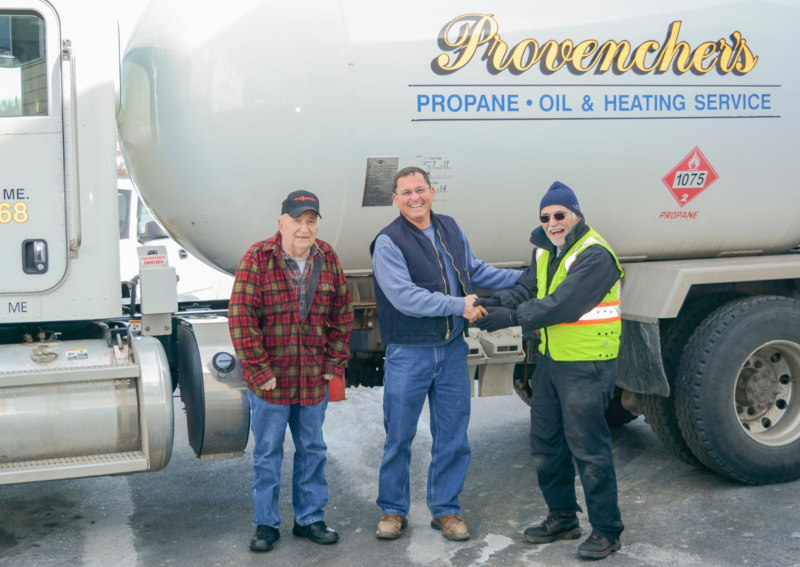 Provencher Fuels has been proudly serving the community for over 60 years. The addition of this business under the same roof provides the final component in your systems’ operations; fuel and maintenance. Jim Godbout Speaks at Maine Live! Watch the video to learn why Jim is passionate about teaching about the dangers of substance use.